Aren't hipsters just the most annoying thing ever? wouldn't the world be a better place without hipsters? 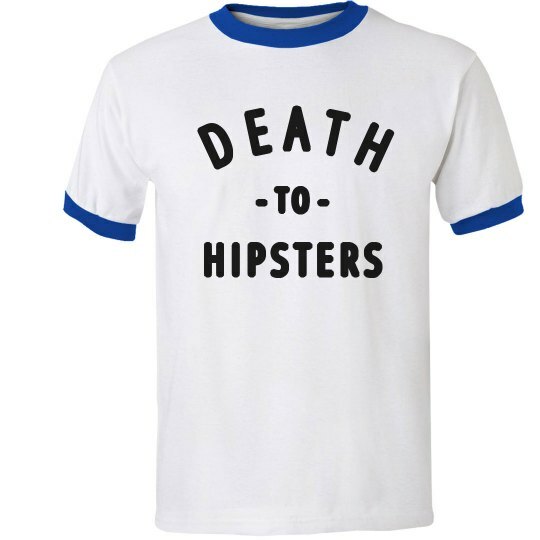 Well, unfortunately hipsters are not going anywhere any time soon, so why not wear this funny ringer t-shirt to at least say how you feel?